Based on our almost 40 years experience in the paint-, coatings-, ink-, UP- and PU-industry, we are pleased to serve you concerning all questions regarding our product range, please do not hesitate to contact us. CELEY - CHEMIE, established in 1987 as CELEY - CHEMIE Vertriebs GmbH was a merger of the owners one - man business founded in 1979 and 1984. 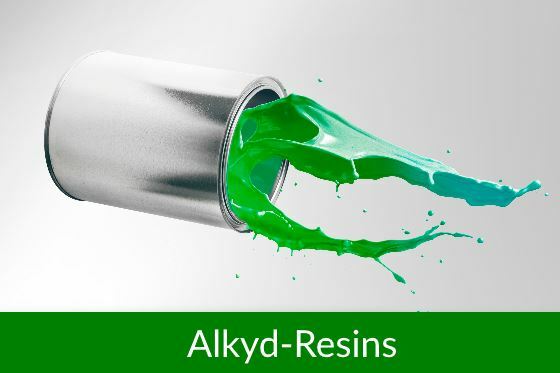 Main activity was the marketing of chemical products in various industries, especially of Metal - Carboxylates and Metal - Salts for the paint, coatings and ink industry. 1997 the GmbH has been transformed into a private cooperation traded under the name of CELEY - CHEMIE Vertriebs oHG. At the same time the activities of CELEY - CHEMIE were focused on the technical and commercial marketing of raw materials for the paint, coatings, ink, UP and PU industry. During 2002 the headquarter moved from Berlin to Mahlow, in the country of Brandenburg, about 2 kilometers south of Berlin. At the same time an own warehousing mainly for Metal-Carboxylates was established. In 2010 the CELEY - CHEMIE Vertriebs oHG has been renamed as CELEY - CHEMIE Vertriebs GmbH & Co. KG, by a legal transformation and with participation of CELEY - CHEMIE Beteiligungs GmbH as managing and personally liable partner. In April 2012, the headquarter moved inside the industrial area in Mahlow. In 2016 we endeavored for an ISO Certificate 9001 : 2015, which we could finalize in November 2016 at TÜV Süd (Germany). 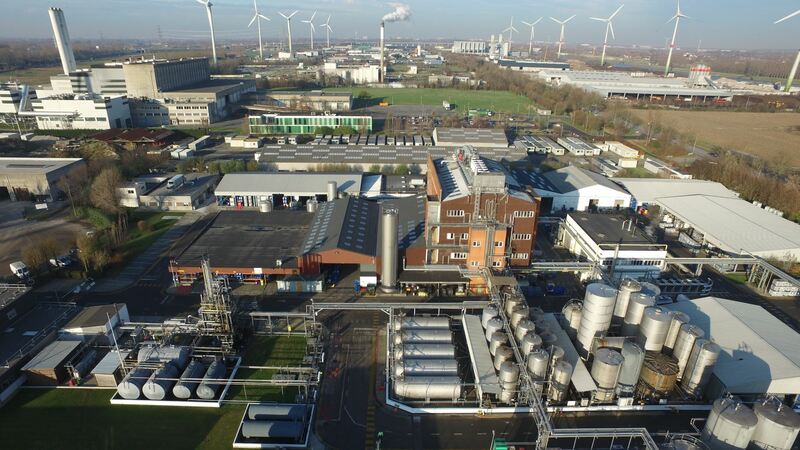 Our customers will be supplied ex Umicore production plant in BE - Brugge and ex our warehouse, located in DE - Duisburg. This allows us just in time supplies for the product range in standard packings like drums, IBC's and bulk in road-tanker. The Umicore group, a Belgian International company with a more than 200 years history, is today a worldwide represented global supplier of cobalt, nickel, copper, precious and other metals based specialties. More than 14.500 employees, working at more than 50 locations, are serving more than 2.000 customers worldwide. Due to the merger with the companies Metallurgie Hoboken and Vieille Montagne in 1989, Umicore is one of the leading refiner and recycler of metals today. 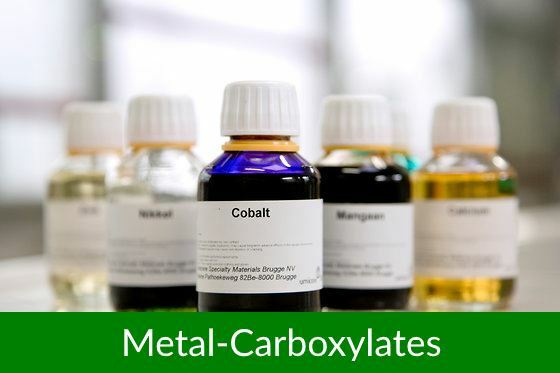 The USMB is part of the business unit Cobalt & Specialty Materials (CSM), which is focused on the development, production and marketing of specialty chemical products, mainly based on cobalt and nickel. Umicore`s CSM business unit has 2.100 employees actually, 12 industrial plants with the head office located in Olen, Belgium. The production plant in Olen has 450 employees and is focused on the refinery of cobalt and nickel metal. Umicore Specialty Materials Brugge NV is one of the 12 industrial plants of the CSM business unit since November 2007. The plant at the location in Brugge (the former Corn. 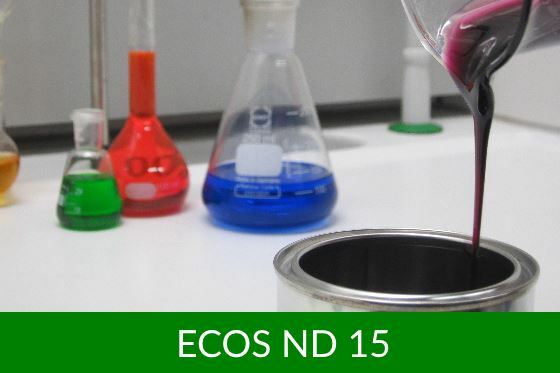 Van Loocke NV), is producing metal-carboxylates for the coatings, paint and ink industry as well as alkyd binders, naphthenic acids, TOFA ester and further organic cobalt compounds, especially for the tire- and catalyst industry. The production capacity of the Brugge plant is more than 20.000 tons per year and a great number of production reactors with different capacities guarantee a high flexibility. 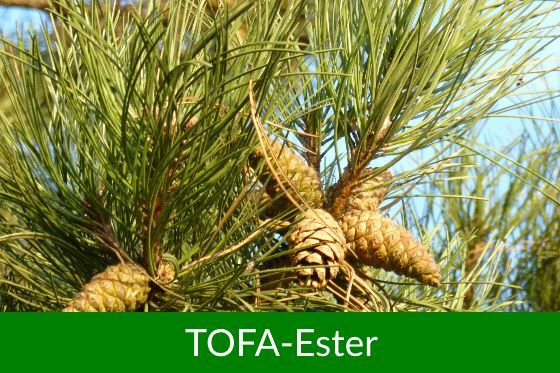 The research of the own R & D center at the production site, is focused on the development of environmental-friendly products under consideration of sustainability. The USMB binder production range is composed around air-drying based resins and contains beside traditional medium- and longoil alkyds also thixotropic, urethane, silicone, high-solid and water-borne types of resins. 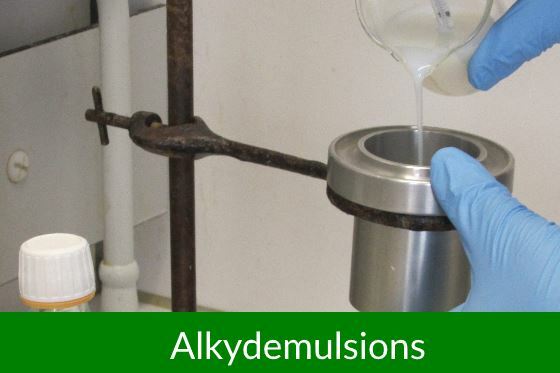 Products tabulated in the surview are a reference to standard grades of USMB resins, please contact us for special requests. Please select a product for details and delivery program.